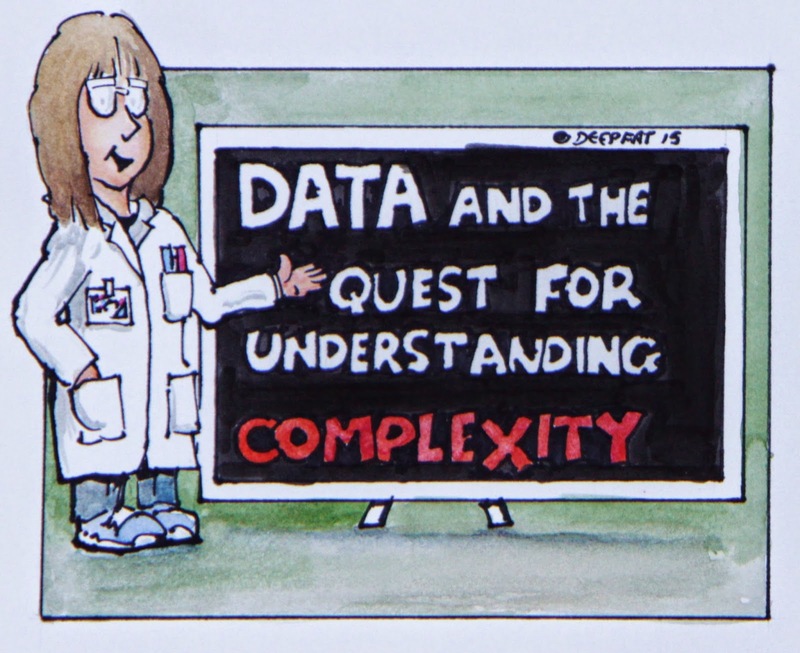 There is a fun cartoon accompanying the article by an amazing illustrator, Andrew Fryer. I have been working on my part time research, at The Open University, for my doctorate for a number of years which is a study into best practices and procedures used in the management of database systems. For the start of any research it is necessary to accurately baseline the field of study. This baseline was created through a worldwide quantitative survey to examine to what extent best practices and procedures were utilised by the database community for the management of database systems. 453 respondents kindly contributed to the survey. Part of this research from the quantitative stage is now published in the Information Systems journal. There are many predictions of what data and database advancements will transpire throughout 2015. 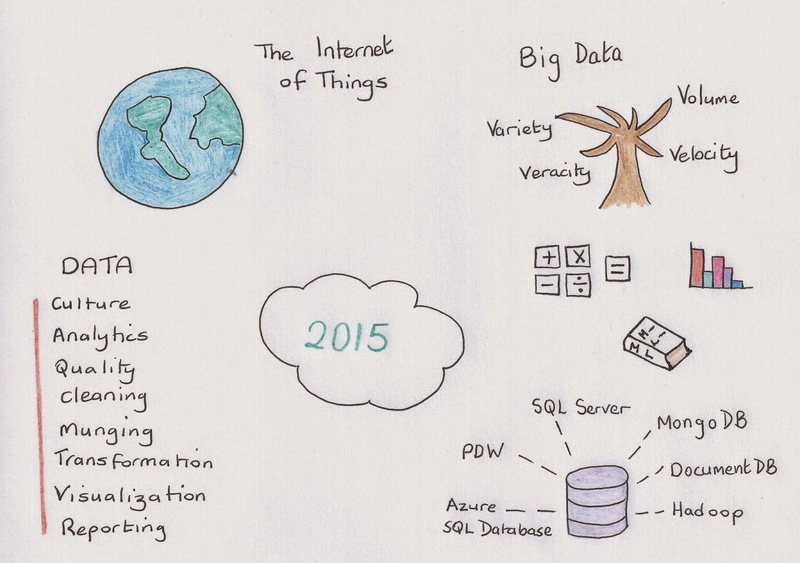 These are my favourite data and database predictions for 2015. PAAS will provide a more economical… the case for IAAS based services is being undermined by easier to use PAAS services. Data is a new form of capital. Ultimately, information about people, places and things will truly differentiate enterprises. Growth in applications incorporating advanced and predictive analytics, including machine learning, will accelerate in 2015. These apps will grow 65% faster than apps without predictive functionality. Analytics will take center stage as the volume of data generated by embedded systems increases and vast pools of structured and unstructured data inside and outside the enterprise are analyzed. LinkedIn Data Culture Discussions: Data storytelling will become the next 'big thing' in Analytics! 2015 will be a year of profound curiosity letting data lead the way.